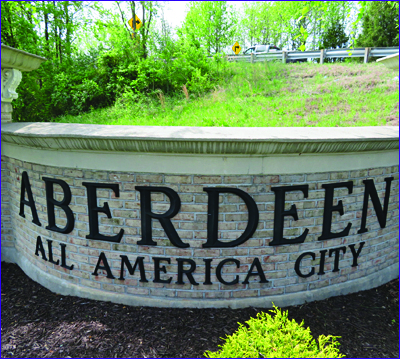 Aberdeen is the largest municipality in Harford County, located 26 miles northeast of Baltimore. A unique hometown energy is generated here by the synergy of high-tech companies partnered with family oriented communities. Aberdeen Proving Ground opened in 1917 and is the Army’s oldest active proving ground. It currently acts as an Army research, training and testing center. 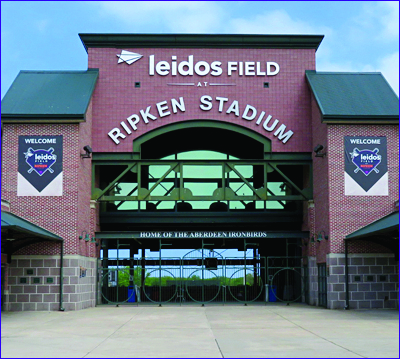 Cal Ripkin Jr. was born and raised here and is a major contributor to the local staduim and kids programs.